In 2050, there will be 10 billion of us. We will require 2½ times more energy than we use now to guarantee an equitable distribution to all. This is the only way our children and grandchildren can live in a world free of regional and national conflicts. 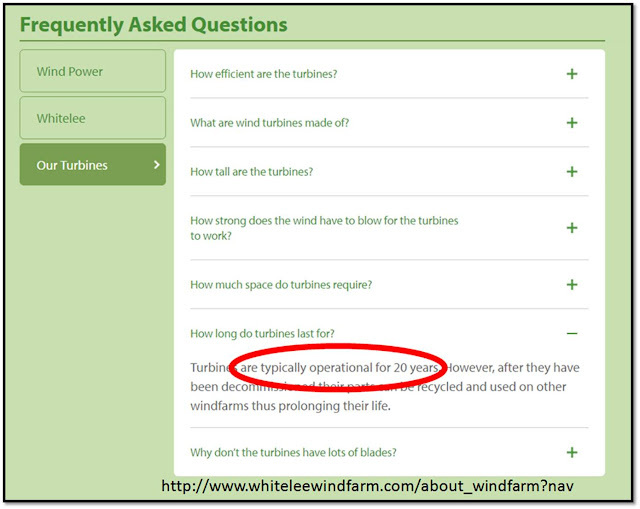 It is idiocy to believe renewable energy technologies can provide this magnitude of energy! 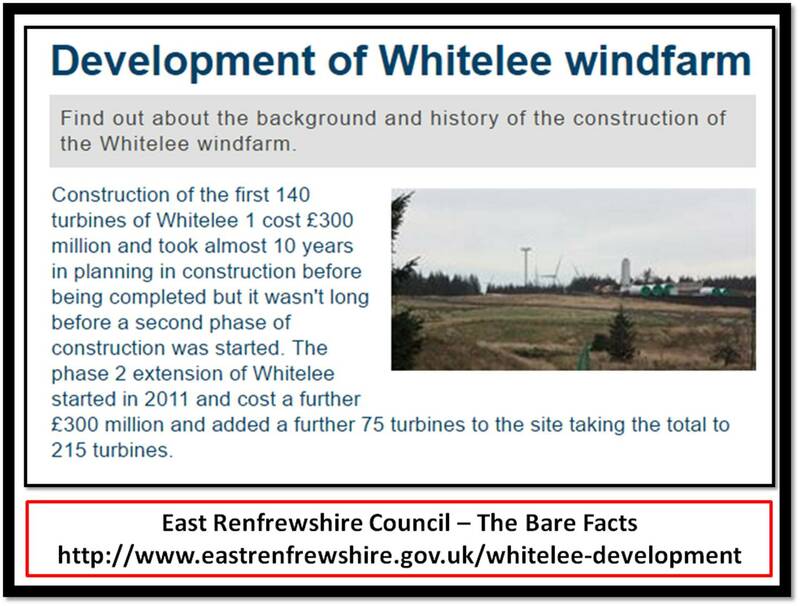 Whitelee 1 & 2 Cost £600 million. 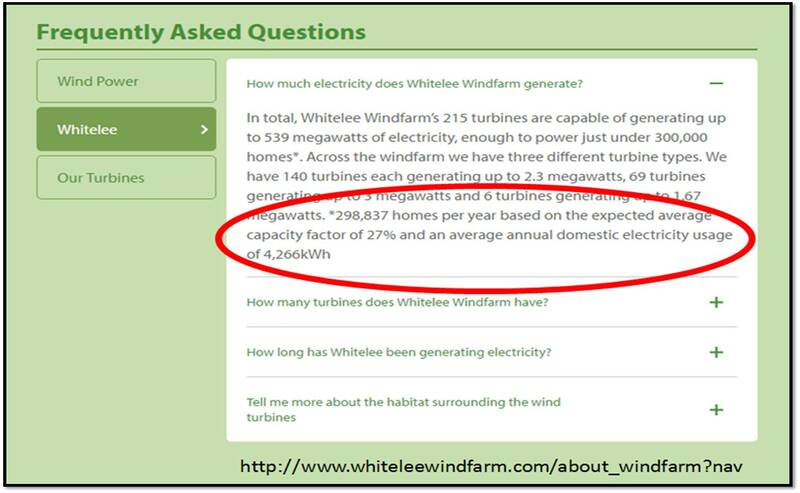 Whitelee will deliver intermittent electricity every year to 298,837 homes [at 4,266 kWh p.a.] for its 20 year lifespan. That's equivalent to 5,976,740 homes. A single 440 MW SMR will deliver 24/7 electricity every year to 813,165 homes [at 4,266 kWh p.a.] for its 60 year Design Life. That's equivalent to 48,789,900 homes. 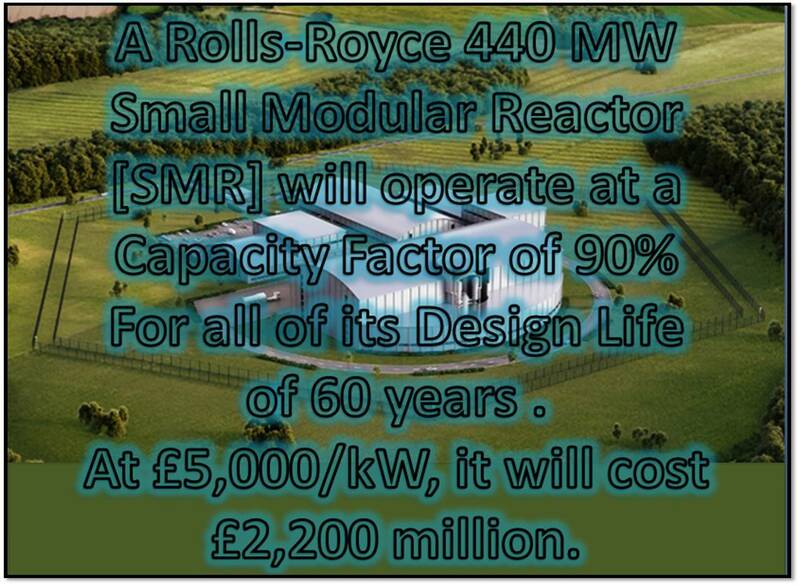 For the same capital investment, a single SMR will deliver over 2X more [24/7] Low-Carbon Electricity than the [Intermittent] Low-Carbon Electricity from Onshore Windfarms !!! Hot Off The Press 22/09/2017. "...Often, due to the inefficiency of Scotland’s grid system and the remoteness of many wind farms, the energy they generate cannot then be transported elsewhere and practical battery storage systems don’t yet exist. Since 2010, the Whitelee project as a whole has been paid a total of more than £73million in constraint payments..."
36:55 - Benjamin Zycher: "...the green jobs rationale..."
Write to them - Your Political Representatives.